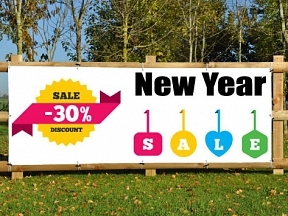 New Year Sale 30% Discount - Printed outdoor grade banner with eyelets. 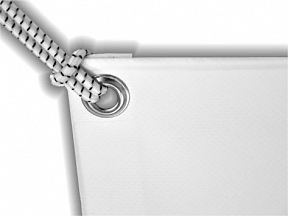 Heavy duty 550gsm, use again year on year! Text in this design can be changed at no additional charge.